you by a personal email from the president (that's me). 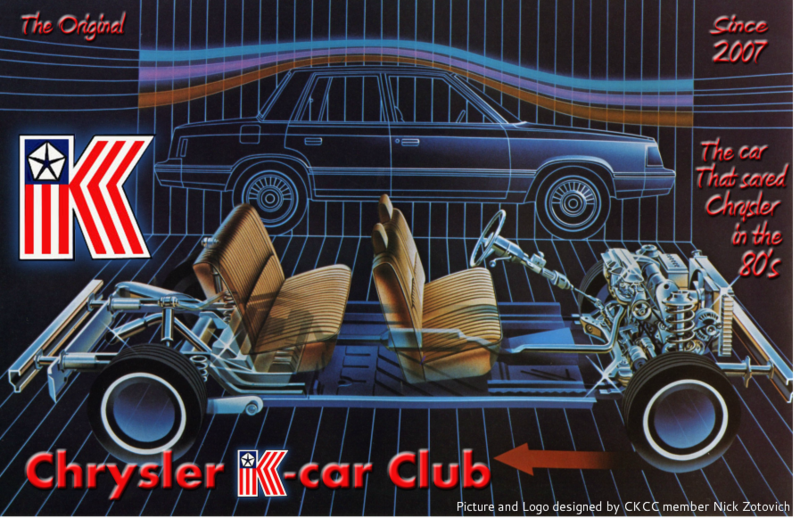 To become an active member, or if you have a car problem, join the CKCC Networking site under the Social Network Site tab on the top of the page. And of course, donations are always appreciated. We need them to survive.